At just 392 sq. 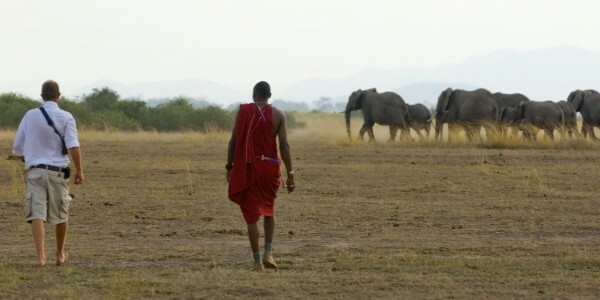 km Amboseli is a small but enchanting National Park situated in the shadow of Kilimanjaro on the border with Tanzania. 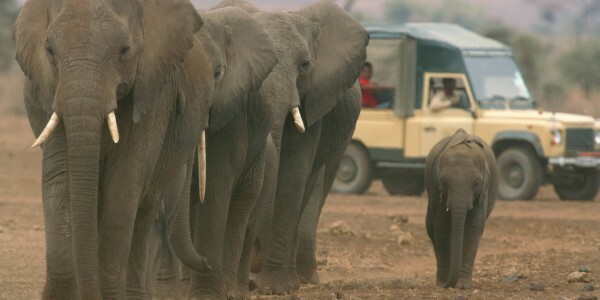 It is well known for its spectacular views of the mountain and large herds of elephant, as well as other big game. 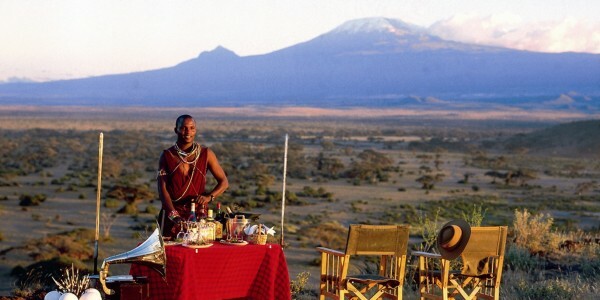 Amboseli lies immediately north-west of Kilimanjaro, on the border with Tanzania. The park covers 392 sq. km, and forms part of the much larger 3,000 sq. 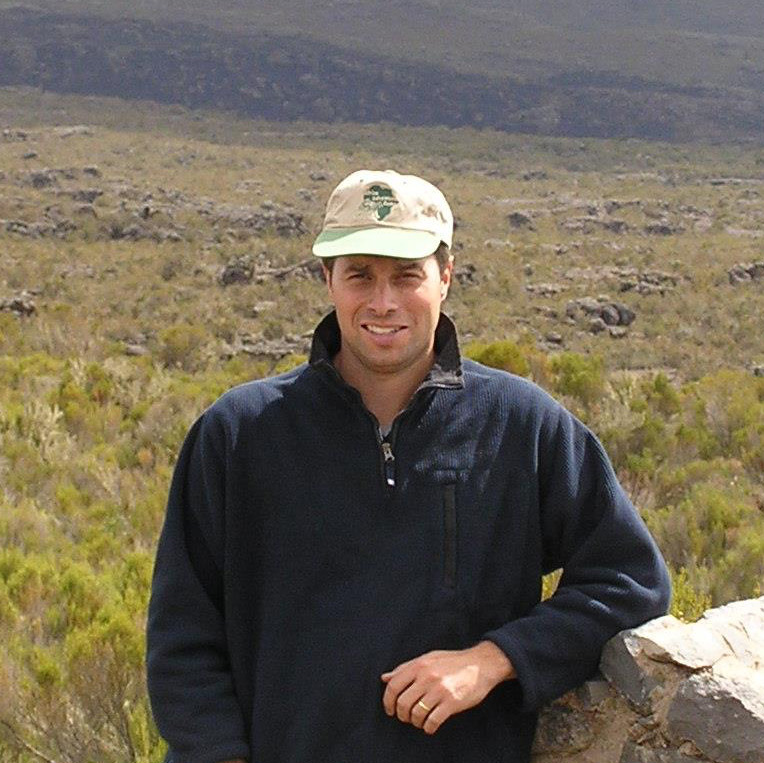 km Amboseli ecosystem. Amboseli is famous for its big game and its great scenic beauty: superb views of the imperious Mount Kilimanjaro form the principal backdrop of the park as Amboseli’s famous herds of elephant wallow in the waterholes or forage for food amongst dense clumps of palms. Consisting of swamps, open plains, acacia woodland and the vast seasonal dry bed of Lake Amboseli, large concentrations of wildlife occur here in the dry season, making this a fascinating and relatively easy place for game viewing.